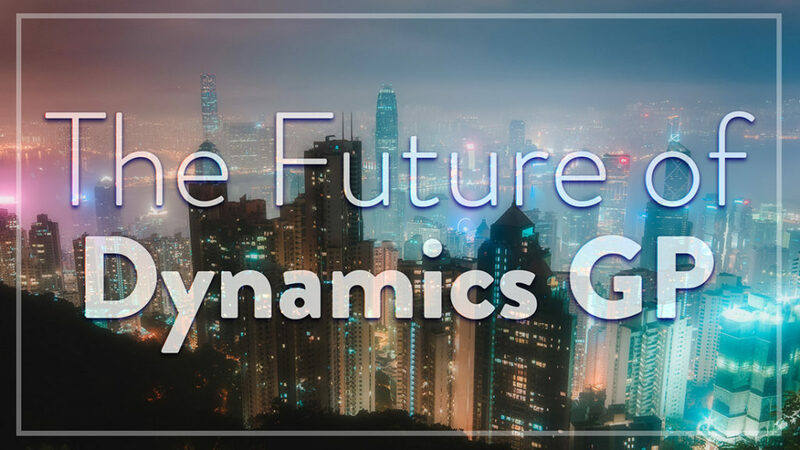 We’ve received quite a few questions and concerns from our current Dynamics GP clients and users about the future of Microsoft Dynamics GP. Join us for a breakfast event where we will cover all the details about the future of Dynamics GP and show you Microsoft’s new ERP product, Dynamics 365 Business Central. See firsthand, a side-by-side comparison of the financial management modules (General Ledger, Payables, Receivables, Fixed Assets, Reporting, etc.). We will demonstrate the functionality from both Dynamics GP and Dynamics 365 Business Central and answer all of your questions. Following the session, you will receive a personalized Total Cost of Ownership (Dynamics 365 Business Central vs. Dynamics GP). Hurry – Limited Spots – Register today! Time to Upgrade Microsoft Dynamics GP?What Should Companies in Fabrication Look for in ERP?